How to Prevent From Getting a Foot Ulcer? Foot ulcers are common among diabetics. However, they can be extremely dangerous to diabetics if they are not treated immediately. There are ways you can prevent a foot ulcer. First, you need to maintain proper hygiene. Make sure to wash and inspect your feet daily. If you cannot see the bottom of your feet, either use a mirror or have someone help you. 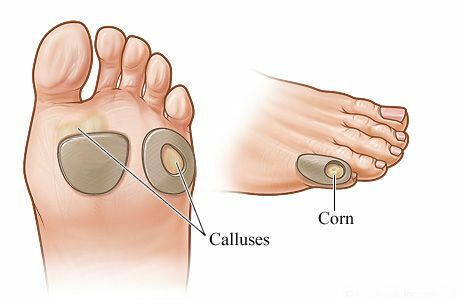 An important factor is to check you feet for calluses. Calluses can easily lead to ulcers. Also, make sure you trim your nails or have a podiatrist routinely cut your nails. In addition, wear supportive, diabetic approved shoes in order to prevent cuts from seam lines and provide extra room. Most importantly, you need to see a podiatrist regularly to have your feet checked!